Copyright © 2019 All rights reserved by Macate Group, Corp. or its licensors. Thank you Your message have been sent. We will show you what you’ve been missing! 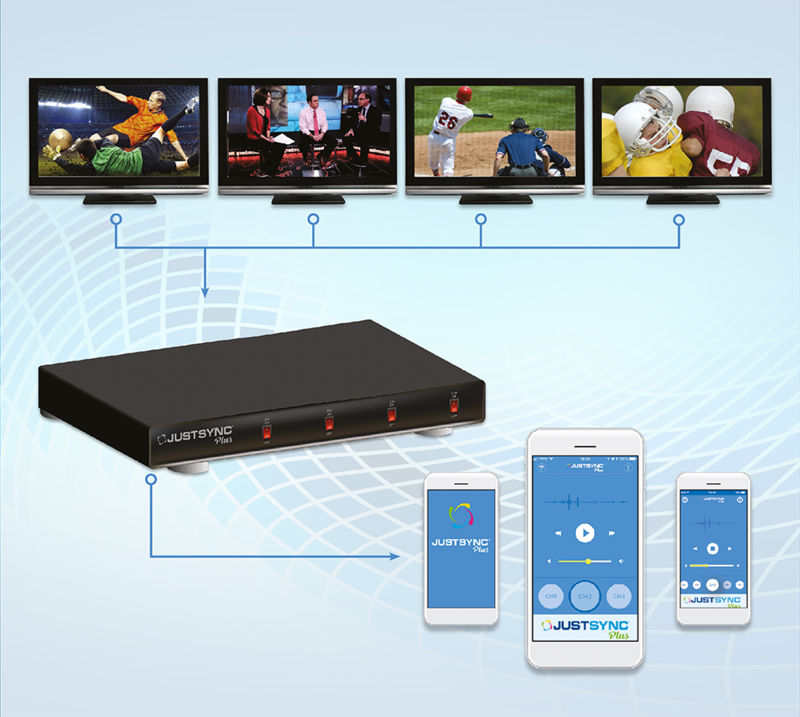 The Just Sync IP Audio system is a Wi-Fi encoding system that delivers TV audio directly to the user’s personal mobile device through our mobile application. No matter where you go you can always stay synced with the rest world! Each Just Sync box receives audio directly from channels NOT televisions, allowing establishments to share the same channels over multiple TVs. Just Sync can use your existing Wi-Fi access point (if it meets our specs), or we can supply one for you that can also be used as Wi-Fi internet access for your customers. In addition to our Just Sync hardware, we also provide a free mobile application for customers to easily access the transmitted audio to tune in and enjoy! 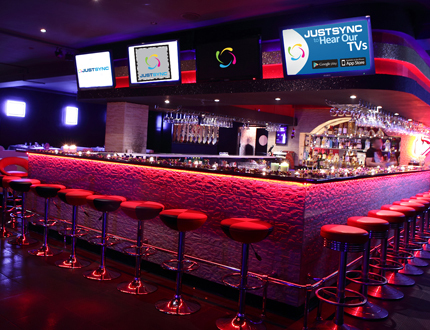 The Just Sync mobile application receives and connects the wireless IP audio at a Just Sync hot spots to smartphones and tablets. Customers can listen to streaming audio content from muted TVs from your establishment. 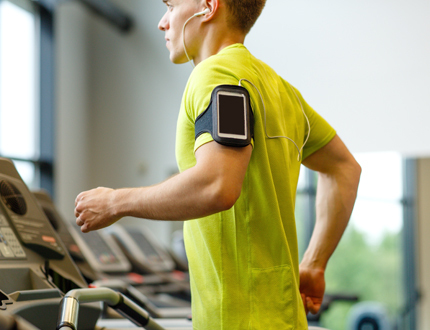 Whether at Sports Bars, Fitness Gyms, Museums, Airports or other public locations, Just Sync APP lets you hear the sounds you have been missing! 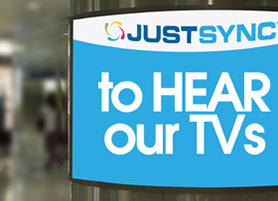 Just Sync unique audio technology enables your business to: Create a more loyal clientele, Increase higher revenue for your business, Listen to any TV, whenever they want, without disturbing the staff. Your customers enjoy: Privately listen to any TVs using their mobile devices, Use their ear buds, preventing noise to your establishment. Give your clientele a positive, enjoyable, and memorable experience. Contact us today for a free on-site consultation (subjected to approve regions only).